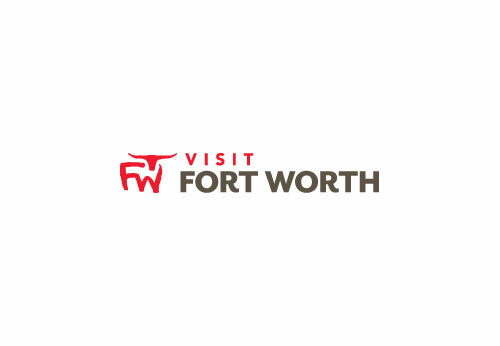 Turn Downtown Fort Worth or the Stockyards into a giant game board with this fun scavenger hunt adventure. Combine the excitement of the Amazing Race with a three-hour city tour. Guided from any smart phone, teams make their way among well known and overlooked gems of the city, solving clues and completing challenges while learning local history. Unravel the secrets of the Stockyards as you have fun making your way through the history while having a blast. Available 365 days a year, sunrise to sunset. Start when you want and play at your pace.